Home » Poker News & History » Video of Doug Beatboxing! Check out Doug Polk’s beatboxing skills! The video is a mashup from the UpswingPoker Twitch Stream – you can join us on the stream HERE. For those that don’t know, Dong Kim is a good friend of Doug and UpswingPoker. 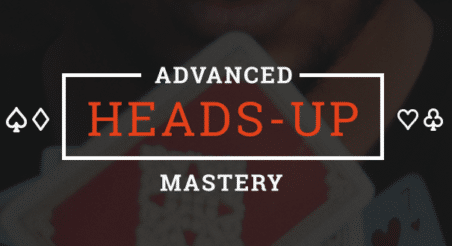 He is an absolute beast at Heads Up No-Limit… and ranked as the #2 HUNL player in the world. You can follow Dong on Twitter HERE. What does it mean to “Throw Your Dongers Up”? It’s the preferred method of celebration on the Twitch stream.. but I have no idea why!